Call us today, (800) 580-4776, to find out about our weekend specials and the lowest every day rates around. Santa Fe Ford's rental department is second to none. We get you in and out fast and our prices can't be beat. Both 12 and 15 passenger van rentals are available. All vehicles are brand new Ford's and our rates can't be beat. 2014 F-150, F-250 and F-350 truck rentals and brand new 2014/2015 Ford cars including Focus and Fusion! 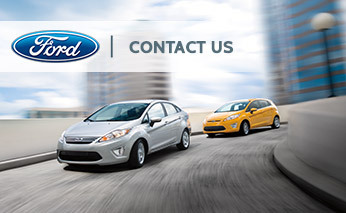 Have some fun this weekend in a brand new Ford car, truck, or up to a 15 passenger van. We'll make your experience a smooth one and leave some money in your pocket for your trip. Call now (800) 580-4776, or use our simple rental request form and we will contact you promptly.